Aside from the wrist watch, there are many eye-catching and fashionable accessories for men to spice up and make their own statement. And Jewelry is made not only for beautiful women but also for men who want to lead the fashion trend. And here are some wonderful ideas for you. The glowing LED light earrings are fantastic for the party time. It looks like the crystal ear stud as the light hasn’t been turn on. But it looks kind of amazing as the ear studs glow in the dark. 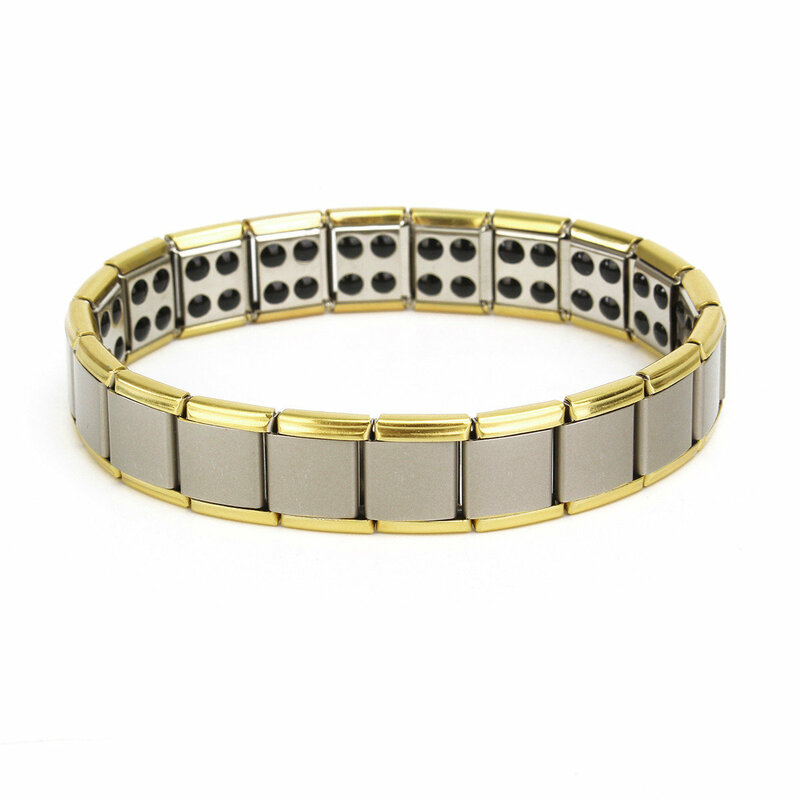 Magnetic bracelet is said to have magical power to healing the body, although the effect might not be seen effectively. However, this bracelet is suitable for men anyway. 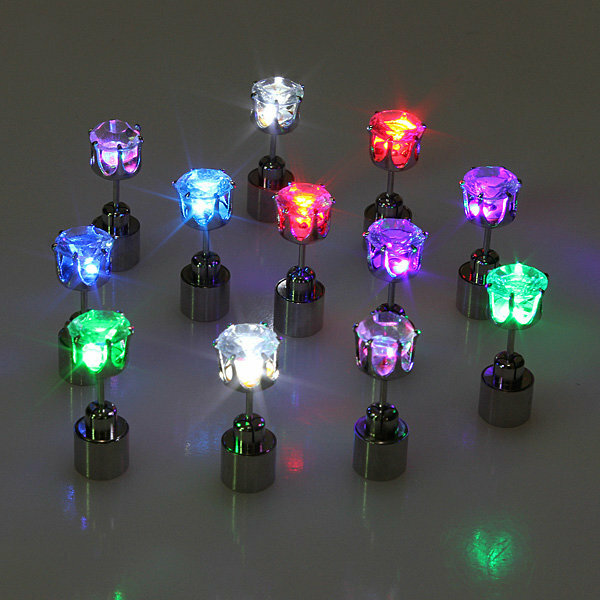 Awsum stuff can I get ur contact detail as I want to do booking foe led stud.